Churches get ready! People from different cultures and races are not only moving to the same neighborhoods, they are also attending the same local churches. The need for pastors to be able to lead diverse congregations is growing. A call is being sounded for laity in such congregations to acquire greater skills to care for one another. There's More Than One Color In The Pew analyzes the pastorate from a multicultural, multiracial perspective. The book presents the challenges and successes of pastoring different cultures and races, as well as barriers that impede growth and relationships among the laity. Each chapter includes questions for individual consideration or class discussion. For larger groups, a handy guide for leading a seminar on the multicultural, multiracial church is also provided. Both the practitioner who pastors integrated congregations and the congregation experiencing racial and cultural transition will find this book invaluable. Tony Mathews is Senior Pastor of North Garland Baptist Fellowship in Garland, Texas and president of the African American Fellowship of the Southern Baptists of Texas Convention. He has taught multiracial ministry at The Criswell College in Dallas, Texas and has pastored a multicultural, multiracial church for the last ten years. 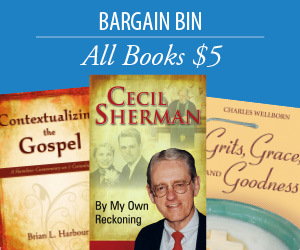 He holds the Doctor of Ministry Degree from Southwestern Baptist Theological Seminary in Fort Worth, Texas. Tony has also traveled on mission trips to South Africa, India, and Ecuador. 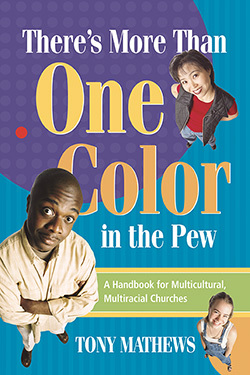 "At last, a passionate and practical guide to developing multicultural ministry in local congregations! This book sketches the future for churches that take seriously the need for and blessings of inter-racial, cross-cultural worship, mission and ministry. Even better, these possibilities can begin immediately. As an Anglo member of an African American church, I recommend this book."